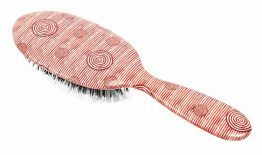 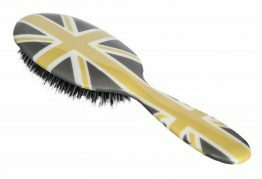 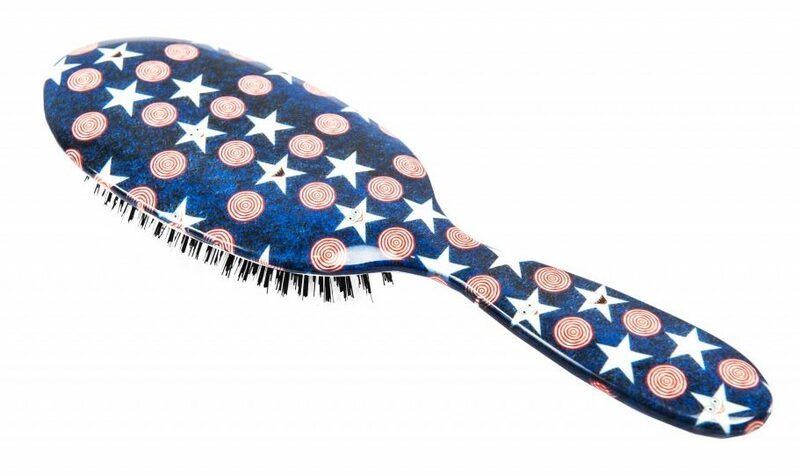 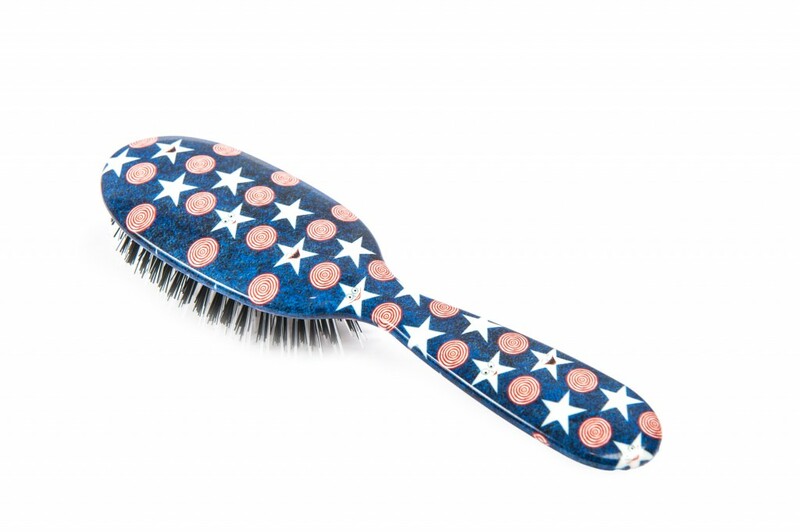 Love, love, love my stars and stripes brush!. 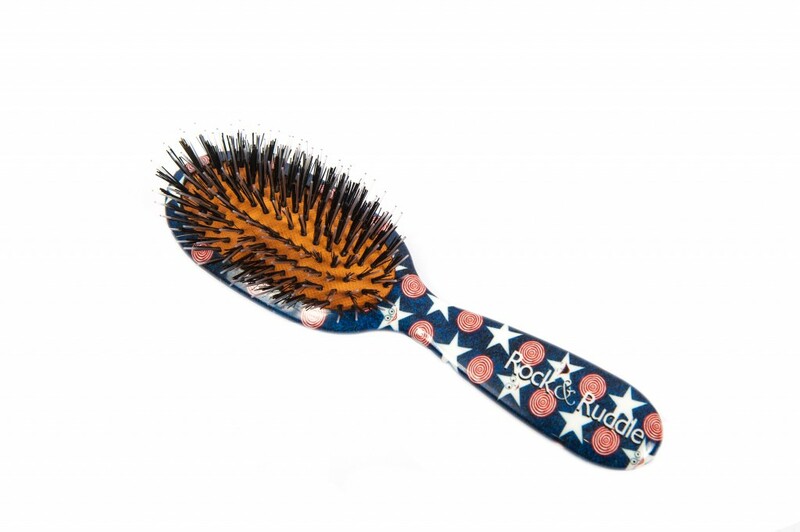 My hair thanks me everyday and since brushing regularly the shine has been restored to my locks. 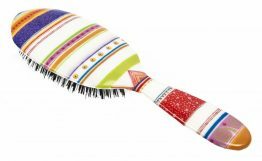 The brushes are so fun and are my go to gift for friends! 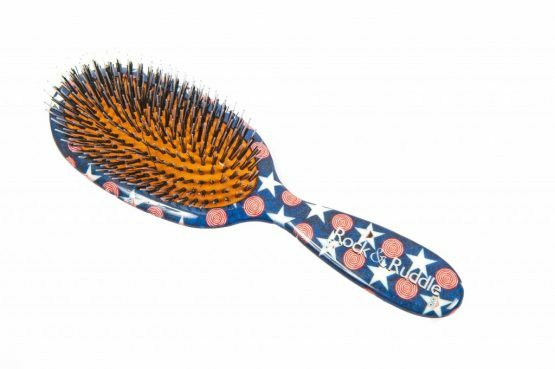 Thanks Rock & Ruddle!